Rated as the highest quality container of the ATA. 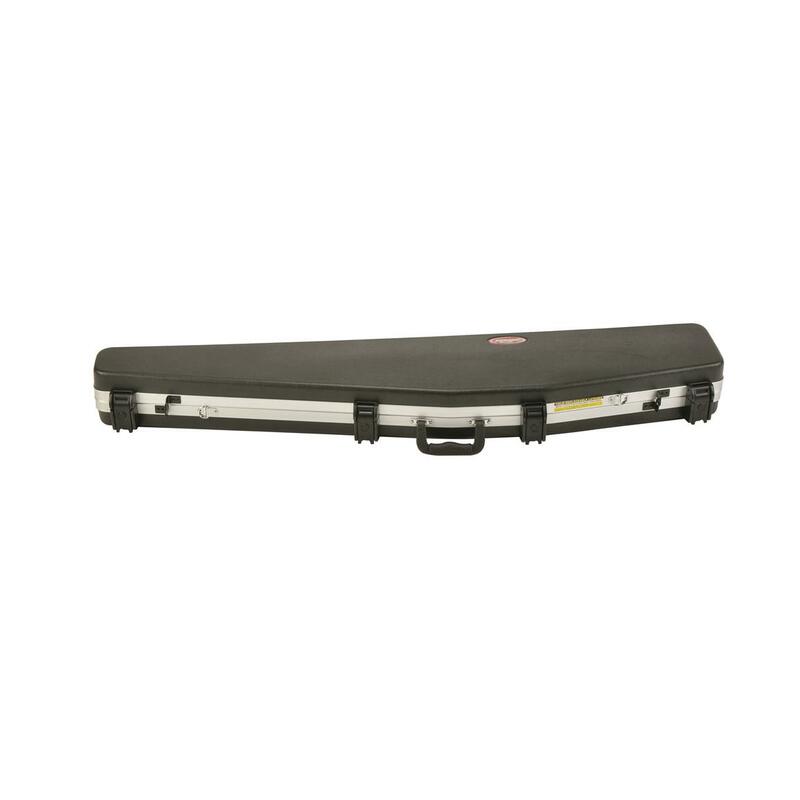 For scoped rifle up to 48"l.
The 2SKB-4900 ATA Single Rifle Case is made to strict ATA 300 category 1 specifications, which is the highest shipping container specification of the renowned ATA. 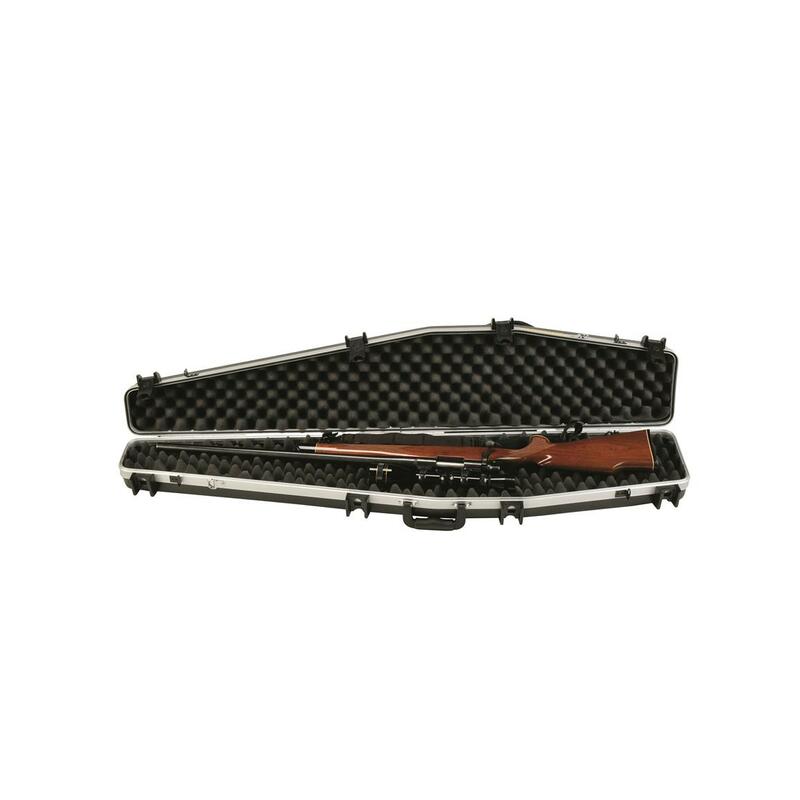 This compact, stylish case is molded from ultra-high density molecular weight polyethylene, the material specified by the U.S. military for cases and containers. Capable of accommodating a rifle up to 48"l., the case features SKB's unique Perfect Match Valance Bending System for a perfect seal. Weather-resistant, stackable, stainless steel D-rings for carry strap, (strap not included), bumper protected hardware and updated with patented nylon trigger release latches with locks. 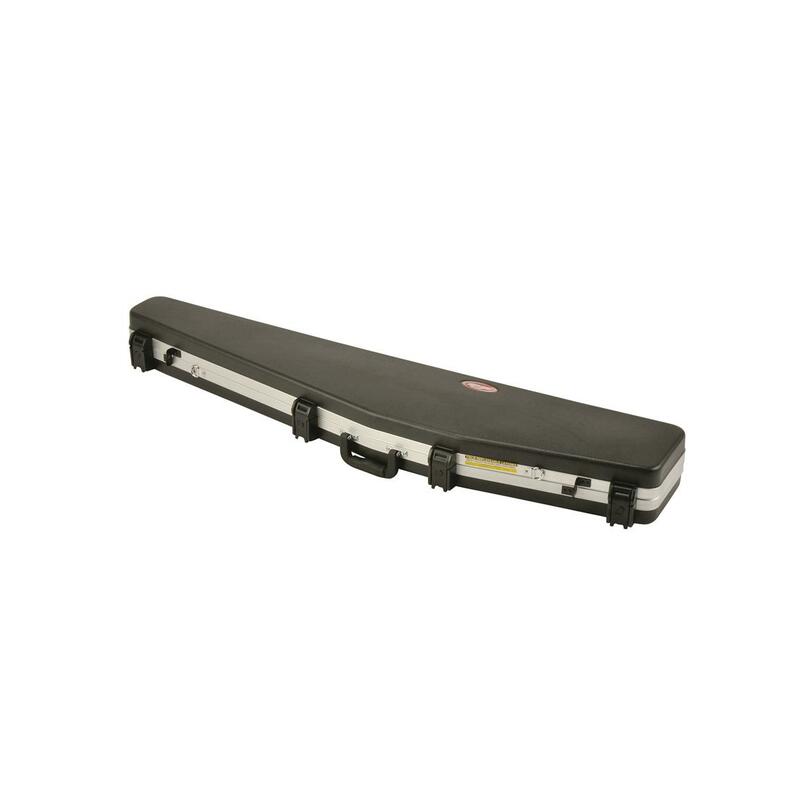 It carries an Unconditional Limited Lifetime SKB Warranty. Accommodates a scoped rifle up to 48"
5 x 12 x 51"l., 11 lbs. Inside Dimensions: 4 x 9 x 48"l.
Capacity: 1 scoped rifle up to 48"l.
Overall size: 5 x 12 x 51"l.